Harrisburg, PA– Governor Tom Wolf today announced that the Department of Homeland Security (DHS) has granted Pennsylvania a REAL ID enforcement extension through October 10, 2018. This extension means that Pennsylvania residents will not face access issues when entering federal facilities or boarding commercial aircraft through that date. 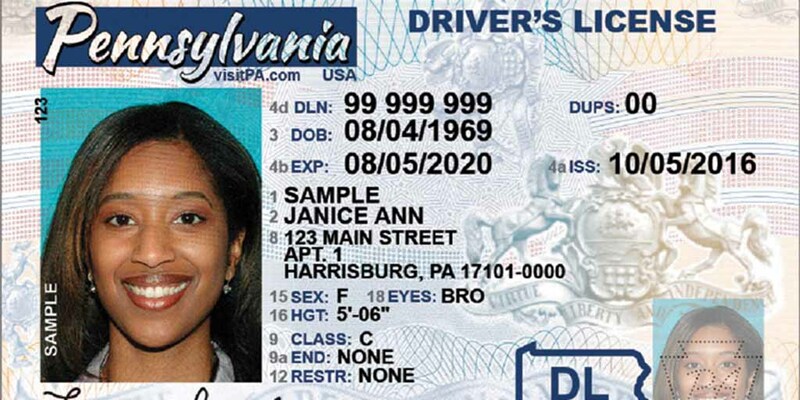 PennDOT anticipates that REAL ID-compliant driver’s licenses will be available at the customer’s option in March 2019. Customers are encouraged to begin gathering the required documentation as soon as possible, giving them ample time to prepare. More information about what documents will be required is available on PennDOT’s Driver and Vehicle Services website. More information about REAL ID, including frequently asked questions, can be found at www.dmv.pa.gov.